Your model portfolio is an essential tool to get you professional work. It is a collection of professionally shot images that ultimately becomes your visual modelling CV used to advertise your skills and abilities in front of the camera. Thousands of potential models apply for castings each year. A professional model portfolio makes you stand out from the crowd. It is almost impossible to be put forward for or apply to castings without one, as agents and casting directors will want to see that you have the confidence, experience and natural ability in front of the camera before offering you paid work. So what is a Professional Model Portfolio? A model portfolio is a collection of professional images of you, and your portfolio must say something about you and your personality. Agencies really do not want to see 'pretty' pictures. They want to see attitude, personality and versatility. During your 3 hour photoshoot with me you would expect to get a 20 or so fully retouched images. You should expect to create a number of different looks to demonstrate you attitude, personality and versatility. 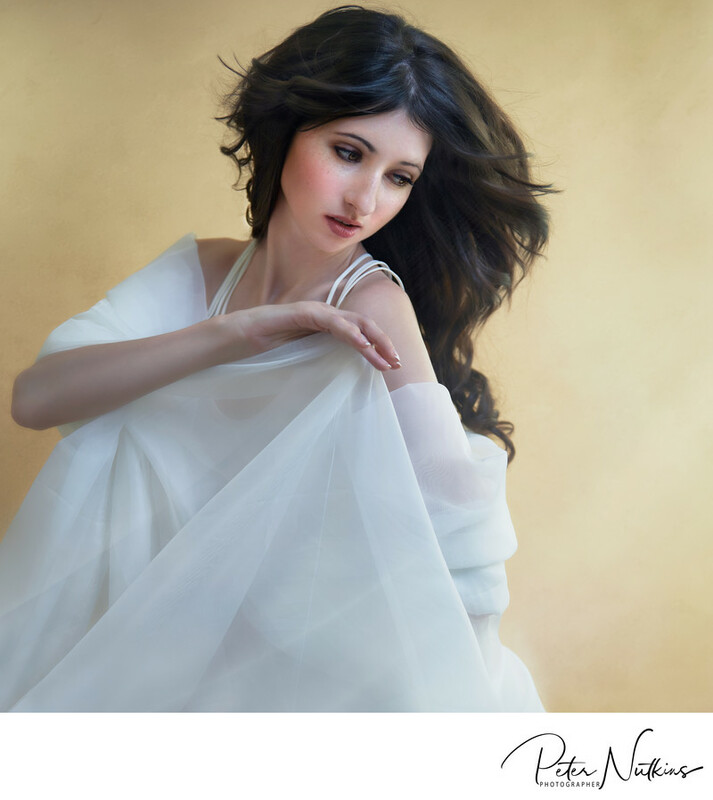 Your digital portfolio contains your chosen images from the shoot. You are actually paying for the licence to use the images. My license is perpetual, for all media, across all territories. Basically - you can do what you want with them (except use them to defame). You can use your images over and over again to email to agencies or clients to promote yourself. They also allow additional retouching, resizing and cropping where you or your agency see fit. An increasingly popular way of models presenting their digital portfolio is via a dedicated website and by creating a pdf see book. In addition to the standard portfolio your printed portfolio is a book of 10 – 20 of your A4 fully retouched images. This book is what you will take along to castings and to model agency interviews to show them your modeling experience and what you are capable of in front of the camera. Just like your digital images your printed portfolio is a collection of professional images that need to say something about you. 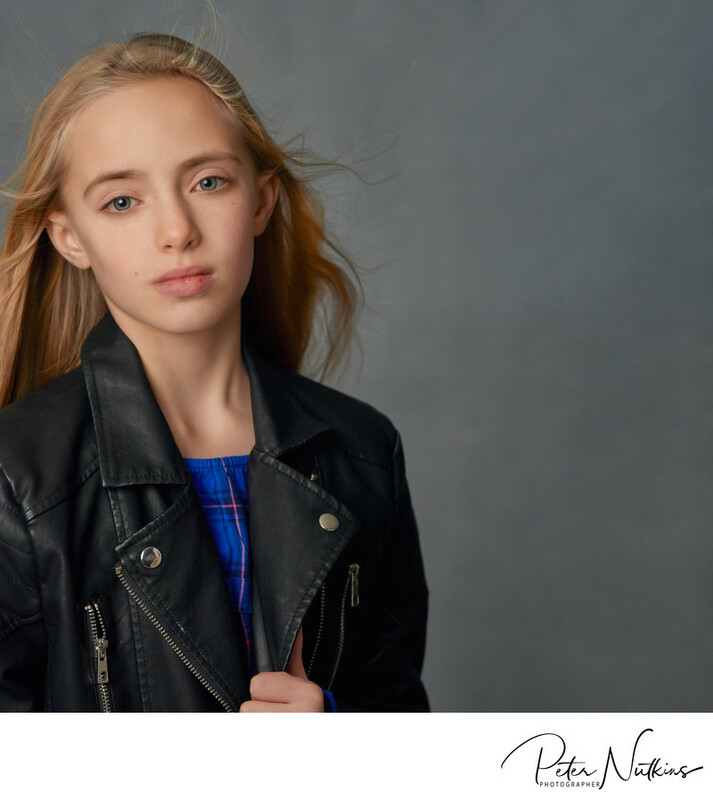 Having a printed portfolio allows a casting director or agent at your interview to flick through your book of images while you discuss the job or campaign they are looking for models for. It gives the impression that you are serious about modeling and shows that you have professional modeling experience. You will also receive a pack of 250 Z-Cards. A Z-Card is like a model business card and will generally include around 4-6 images of different looks and styles along with your basic statistics i.e. height, age, dress size as well as your main contact information. Z-Cards have been around for many years and are very popular with professional models as a means to market them into modelling work. Contact Peter today to schedule your model portfolio.